Shawn Kidwell: We have a lot of potential here to create a beer community that is at least on par with Dallas. Photo by Edward Brown. 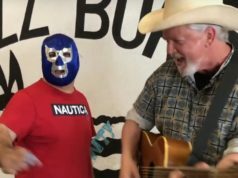 Fort Worth’s newest brewery is weeks away from opening its doors and, more importantly, its taps. Shawn Kidwell, Cowtown Brewing Company co-founder and head brewer, gave me a tour recently. The brewpub will have indoor and outdoor seating with traditional Texas barbecue smoked on site using white oak. Business hours will be 11am to midnight Thursdays through Sundays. 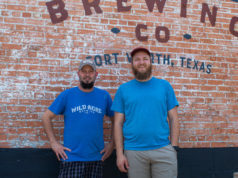 A Kölsch, Vienna lager, altbier, milk stout, double IPA, and smash beer (single hop and malt) will form the core beer lineup at Cowtown Brewing once everything is up and running. The brewspace currently holds a 15-barrel brewing system with room to expand. 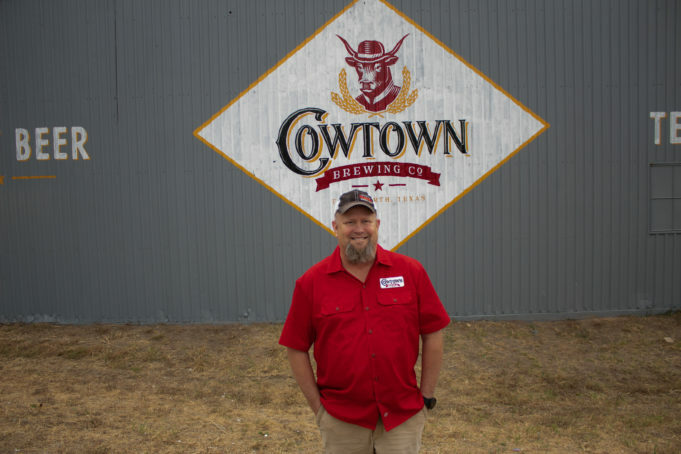 The brewpub license allows Cowtown Brewing to sell beer to-go, primarily via crowlers (large sealed cans). Kidwell said he is looking forward to spending time with customers. 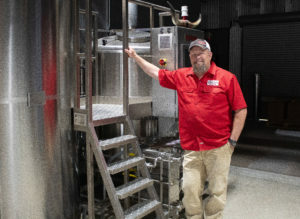 Kidwell remains bullish on the future of Fort Worth’s brew scene. 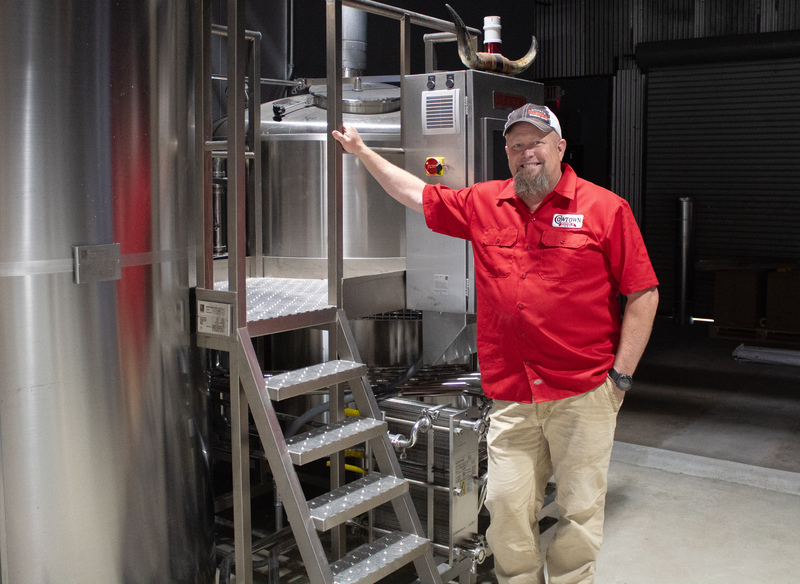 “We have a lot of potential here to create a beer community that is at least on par with Dallas,” he said. From Revolver: You’re invited to a chef-inspired (and hops-inspired) beer dinner in partnership with our friends at Revolver Brewing. Featuring a four-course, custom menu paired with craft beer selections, this is a culinary experience you won’t want to miss. $45 per person plus tax and gratuity. 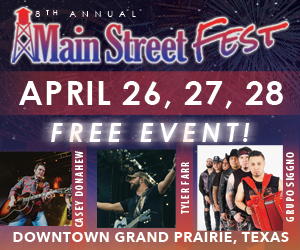 Please call 817-350-4106 for reservations. Event page here. Rahr & Sons Octoberfest 5K International Beer Day Social Run. August 4From Rahr: Uniting the running world through fine crafted brew. Our universal language is running, brew, and food! Because happiness lies in the hands of the beer-holder! Purchase tickets online for $20. We are completely cashless and paperless! Event page here.